If you are beauty professional, esthetician, makeup artist, or other licensed beauty professional, we have special options available to you. 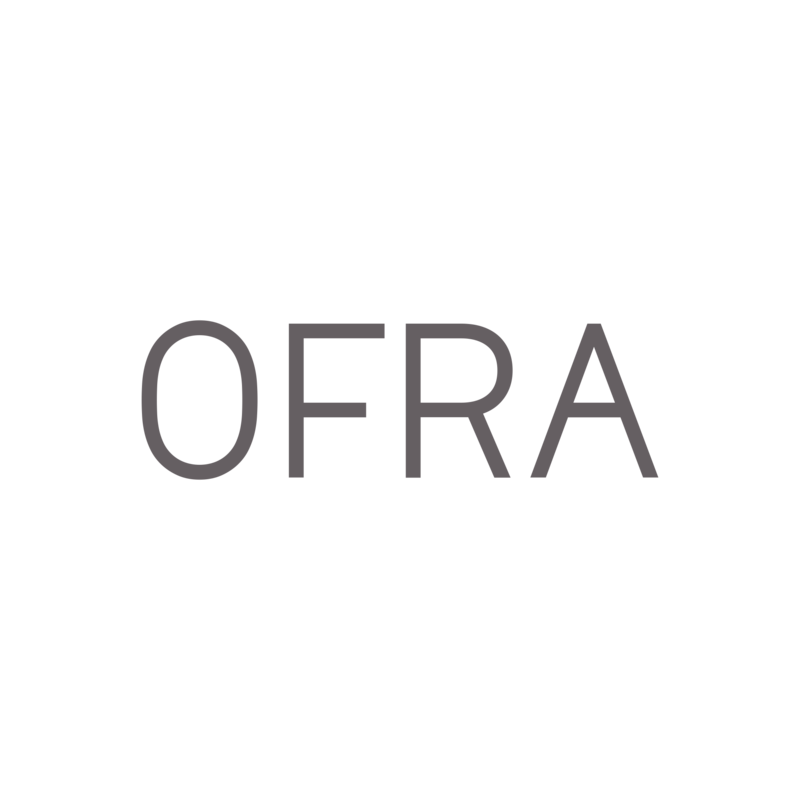 For more information, please contact support@ofracosmetics.com. Note that you will be asked to provide your license number and the licensing authority.